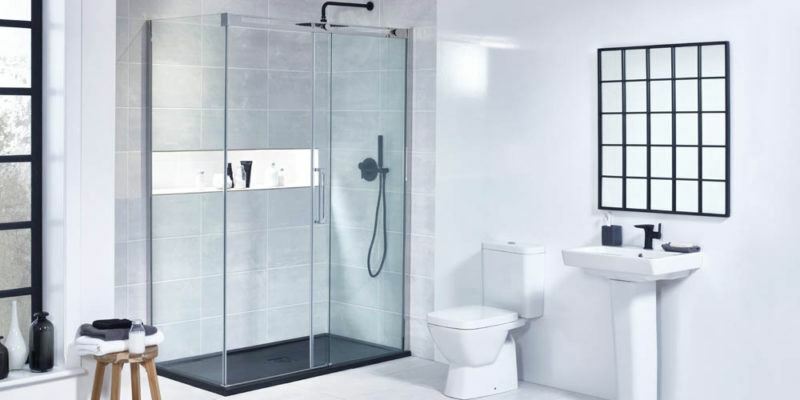 Installing a shower room is a fantastic way to upgrade your bathroom while making the most of all of the available space. 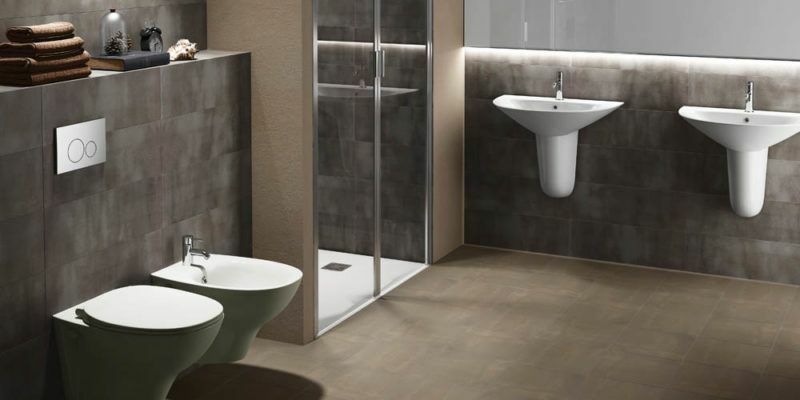 Perfect for smaller rooms, removing the bath leaves you with more space for your preferred suite. 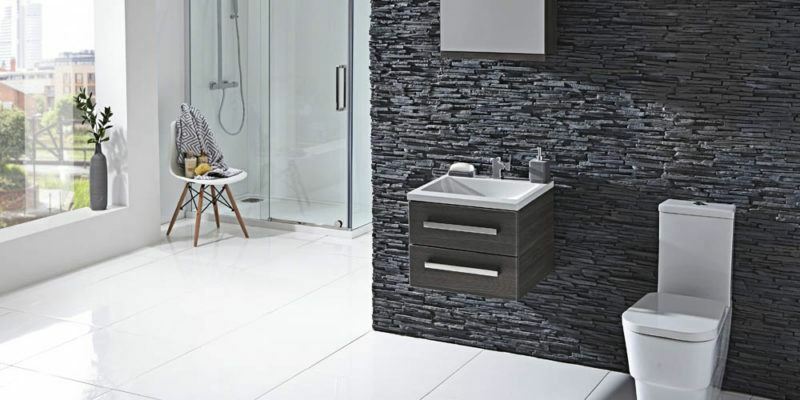 Clever shower room designs include everything you need to create a clutter-free haven for the whole household to enjoy. 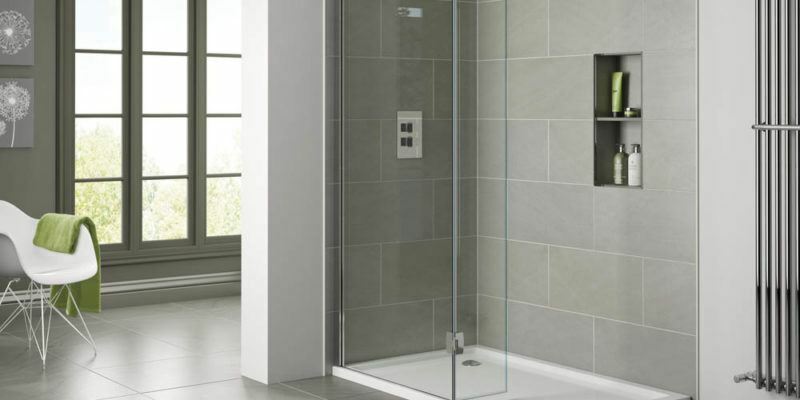 With chic contemporary and classic luxury styles to choose from, your shower room can be designed around your personal taste. 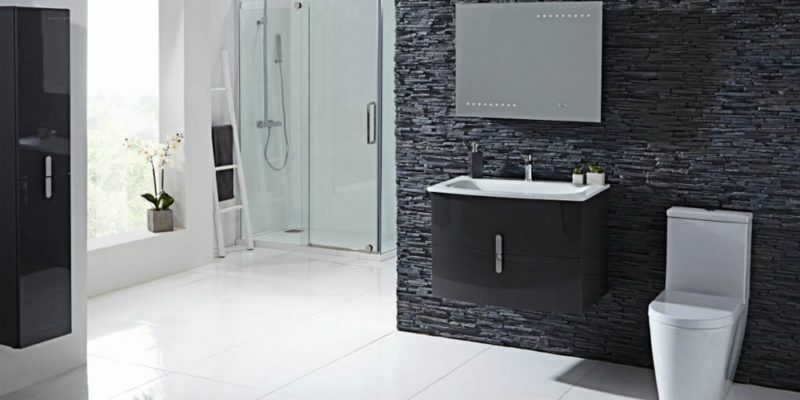 Our designers will help you pick from a range of options, making sure the completed design is practical, stylish and beautifully finished. 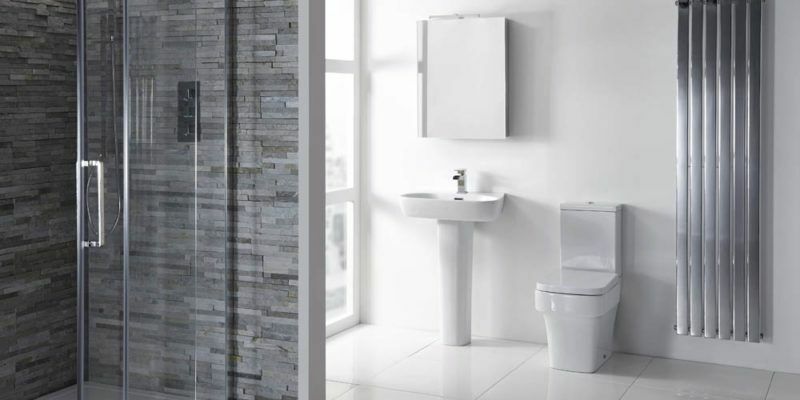 Here at BASI, we want every customer to have a clear idea of what to expect throughout the design process. 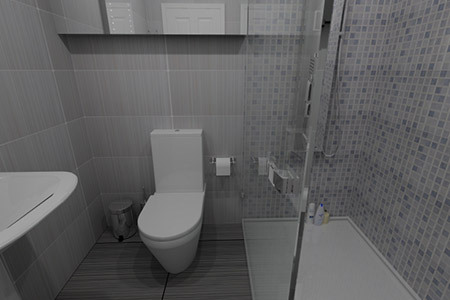 That’s why we help you visualise how your finished room will look before you agree to the work. 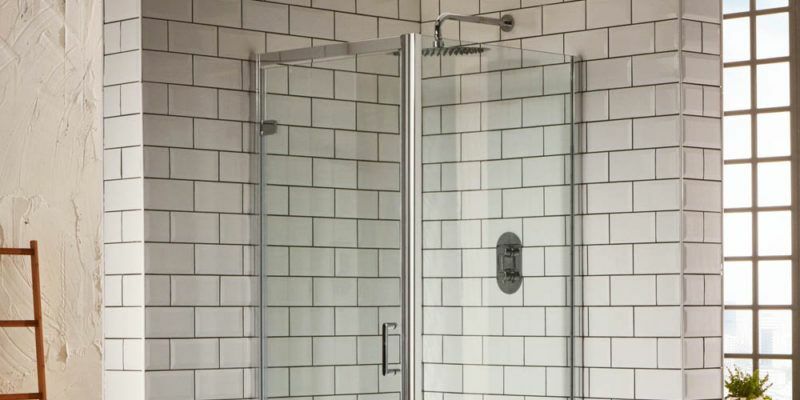 We want you to enjoy your new shower room for years to come, so we make sure it’s built around your unique preferences. 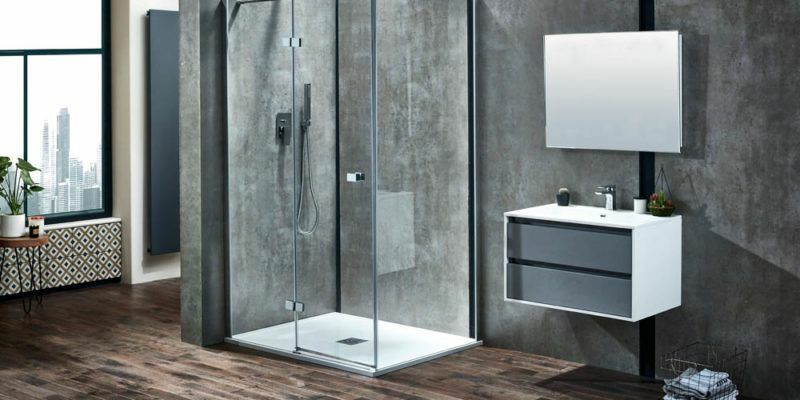 Your designer will show you what’s possible and help you select a shower room design that’s spot on for you and your home. Are you looking for a bit of inspiration? Fancy seeing what some of our existing customers have achieved? 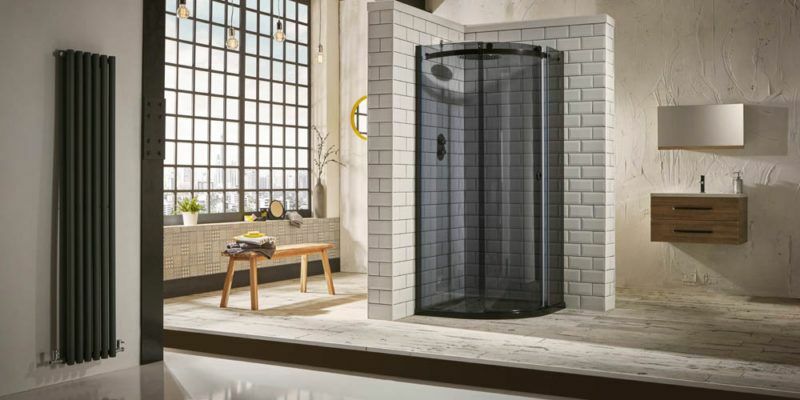 Take a look at these 360° shower room designs to get a feel for what’s possible. 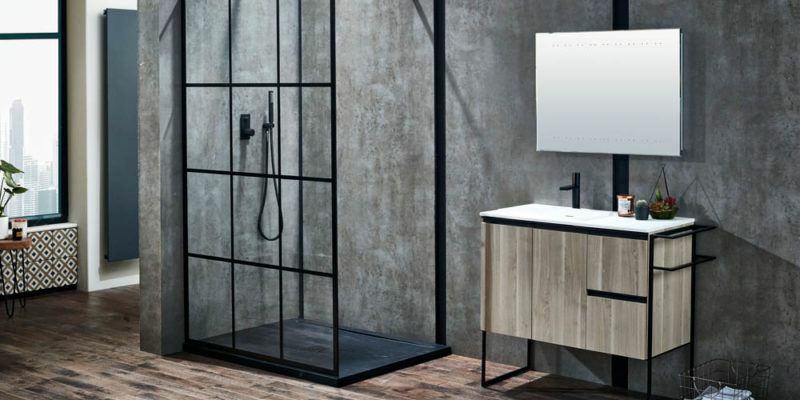 There’s all sorts to consider when you’re planning a new bathroom and taking a look at the latest design advice and guidance is a great place to start. 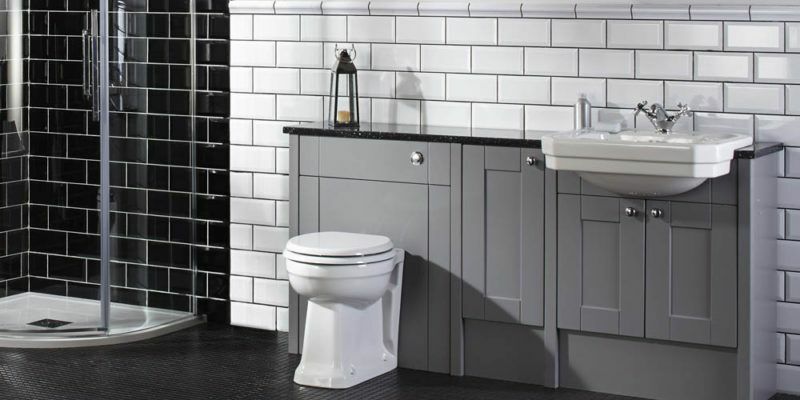 From planning your layout to choosing the tiles, you’ll find plenty of handy articles, style guides and how-to advice in our Bathroom BASIcs blog. Do you have a question you’d like to run past us? Or perhaps you’d simply like to request a survey or callback? Get in touch with our customer care team, who’ll be able to provide you with the help and advice you need right away.